We’re live to register! We want to have an epic regatta weekend! Plus there is an awesome music festival one town over so a banner weekend to be on Long Island’s south shore! Fishing Bay Yacht Club will be the host of the Laser Masters Atlantic Coast Championship this October 18-19. 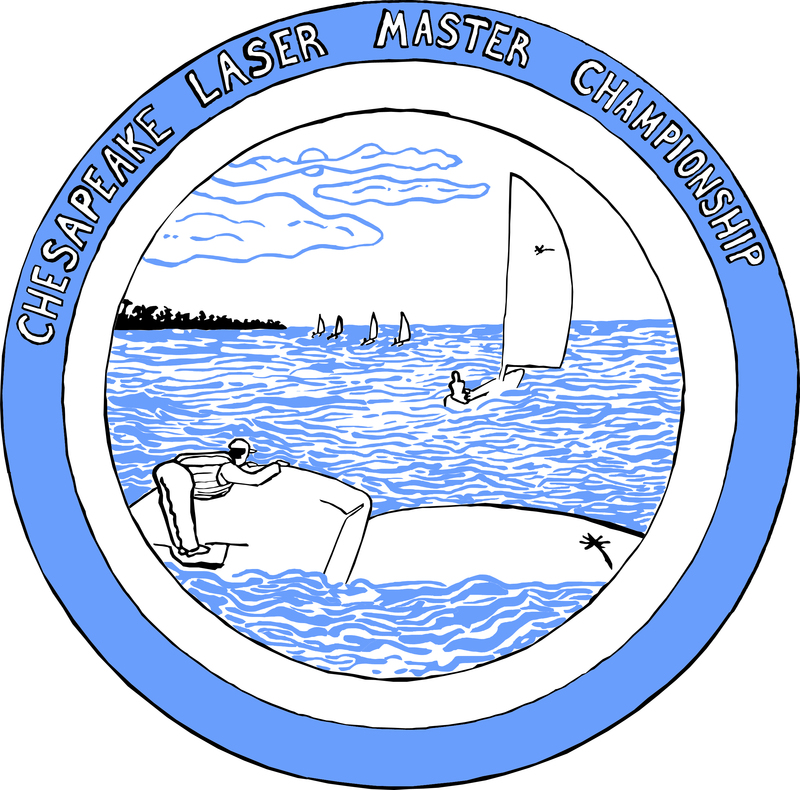 For 33 years FBYC has hosted the Chesapeake Bay Laser Masters Championship which has served as numerous Mastes Atlantic Coast Championships and once as the Masters US Championship. The Annual Hard Rock Laser Masters hosted by the Rock Hall Yacht Club is on Saturday, October 2, 2010. Saturday night dinner will be a Fajita Bar with beef, chicken, all the fixings, salads and complimentary side dishes for $15. We have a new chef at RHYC and we’d love to have the Masters stay and enjoy dinner overlooking Langford Bay following a great day of Fall Racing! Contact ViceCommodore@RockHallYachtClub.org or 410-639-2182 with any questions. Results and photos are in from the 2 Laser Masters Regattas at Rock Hall Yacht Club this past weekend. The Notice of Race for the 2009 Laser Masters Atlantic Coast Championship scheduled for October 4 at Rock Hall Yacht Club has been posted. While the ACC is being held on Sunday, Rock Hall Yacht Club is also hosting their Annual Hard Rock Laser Masters on Saturday, October 3. Come down for the weekend and attend both events. NOR.